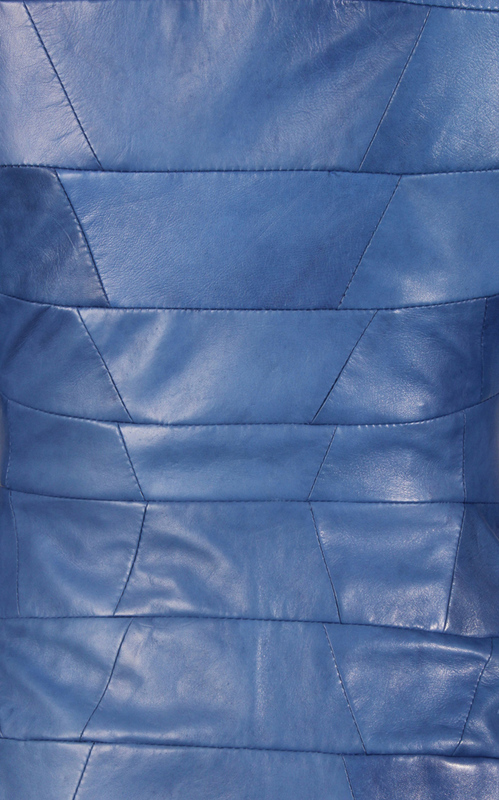 Super fine 0.55mm leather jacket with bremsilk cupra lining. Double zipper with zipped pockets. Representing a tunnel lining segement each piece is shaped and stitched together to give a beautifully fitting jacket.